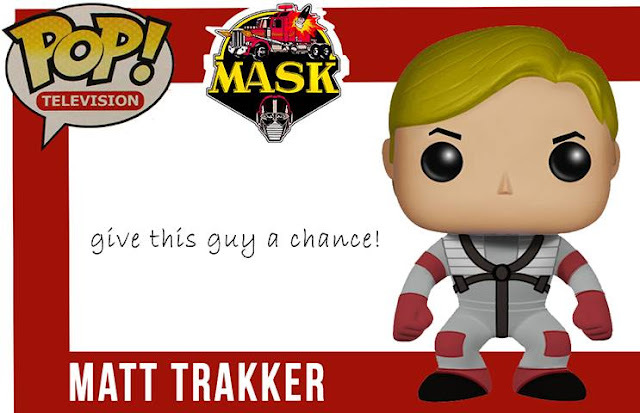 What Matt Trakker Might Look Like As A Funko POP! Vinyl Figure - Agents of M.A.S.K. figures Funko G.I. Joe Kenner M.A.S.K. POP! Vinyl toys V.E.N.O.M. Dublin artist Luca Canu just tweeted us a visual of something I've been dying to see! Recent chats that Wyatt and I have had on MASKast have explored what Hasbro could SHOULD do with the M.A.S.K. franchise for the 30th anniversary this year. 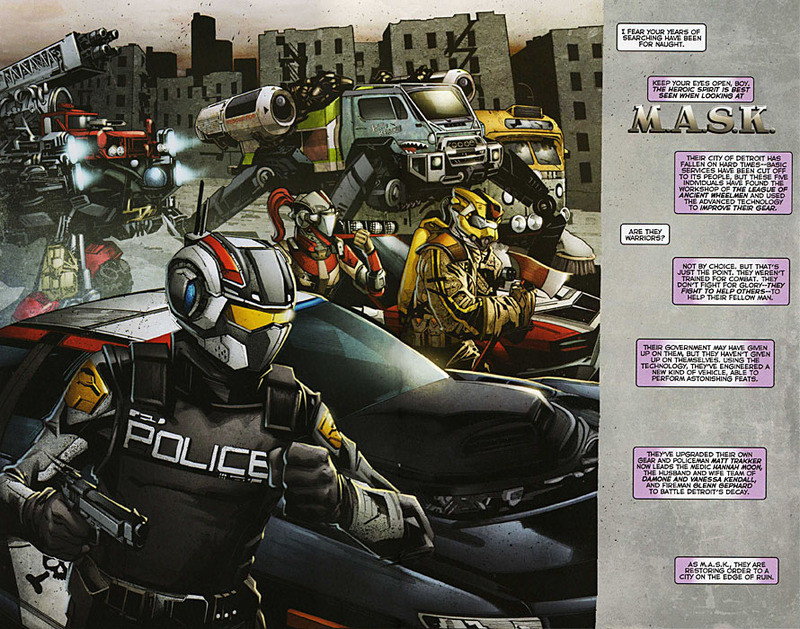 We fans have been waiting for years to see new officially-licensed M.A.S.K. merchandise. Canu's imagination just gave us something that I believe would be a great fit...Funko figures! Take a look at V.E.N.O.M. leader Miles Mayhem in all his inflated head glory! Demand is high for Funko's POP! Vinyl figures and I think producing a few of the main characters would be great! 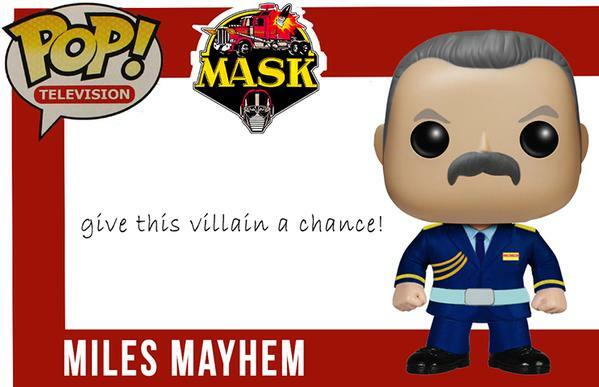 I'd also like to see Funko produce some M.A.S.K. and V.E.N.O.M. agents for their ReAction line of figures. The only 3 3/4" size figure (ala '80s Kenner Star Wars and G.I. 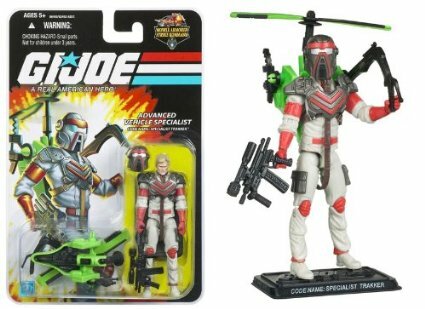 Joe) we've seen was the "Specialist Trakker" figure from the 25th anniversary G.I. Joe line. 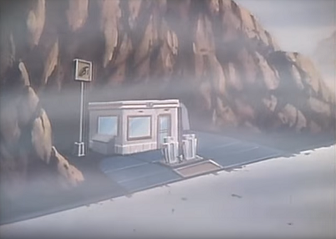 I'd love to see classic M.A.S.K. designs in that standard size! #figures #Funko #G.I. Joe #Kenner #M.A.S.K. #POP! Vinyl #toys #V.E.N.O.M. Will be a great start with those Funko's POP.